James was born and raised in Michigan on the Pere Marquette river. James was one that learned how to fly cast before he could walk. James was destined to spend his life chasing fish on the fly. 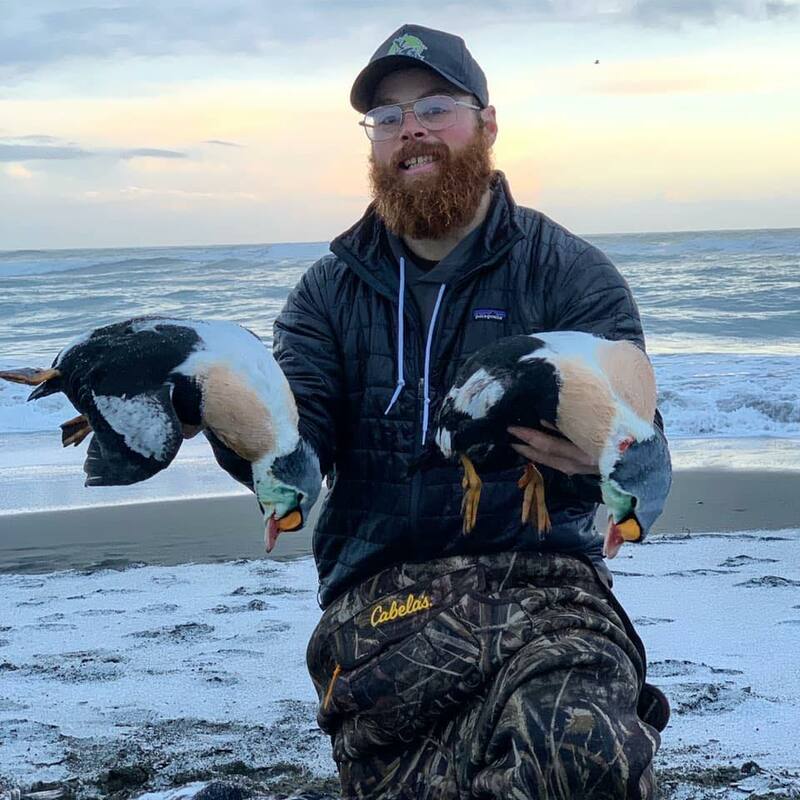 Now he spends his summers running Katmai Trophy Lodge and his winters traveling the world to test the limits of what can be caught on the fly. James is the guy to talk to about places to fly out to in Alaska and around the world. working along side the Johnson family. 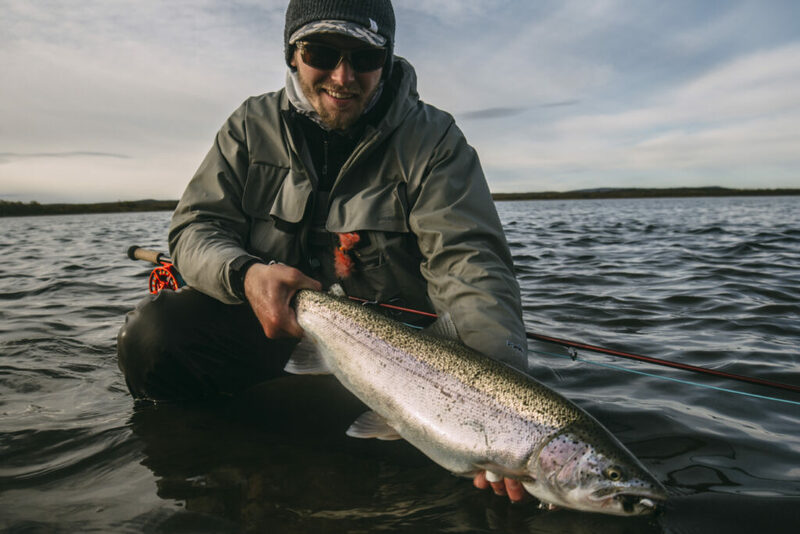 His favorite thing to do is spey fish or streamer fish for big Salmon and Trout, while helping his clients catch their fish of a lifetime. Kodie is a very patient guide and loves to work with anglers of all skill levels. World famous beard, and world famous fishiness. 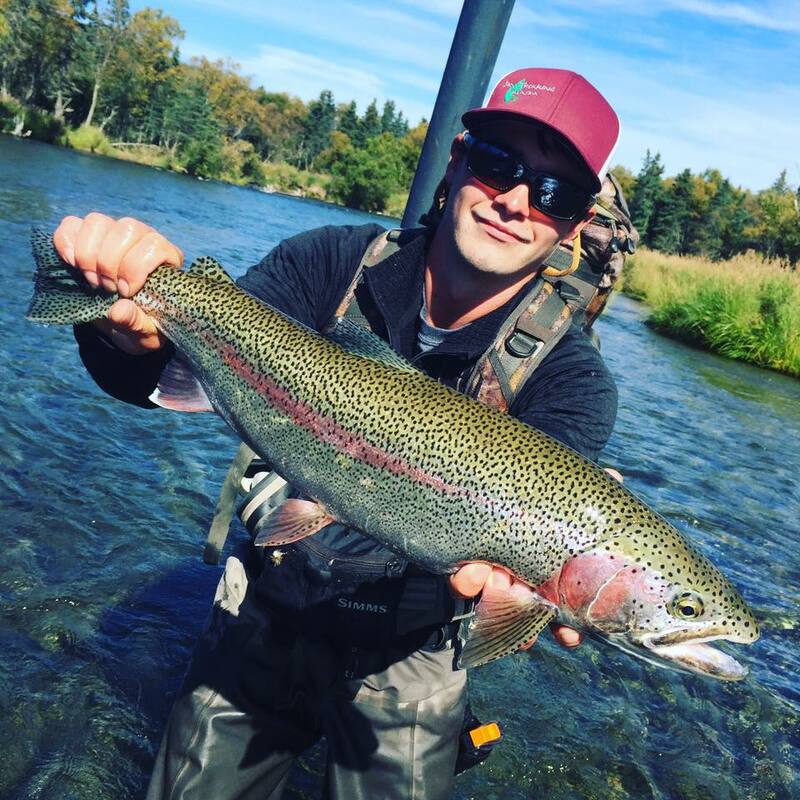 John has a pure addiction to catching gigantic trout and it has left him with a pretty good reputation for doing so. 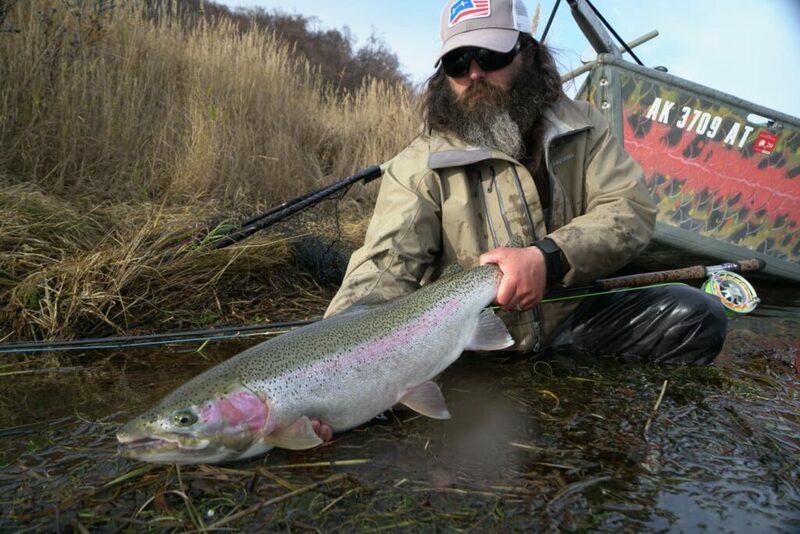 John loves working with anglers of all skill levels. He’s especially skilled in teaching beginners the art of spey casting. A day with Captain John will always be filled with tightlines, lessons learned and plenty of laughs. Jake has been into fishing since he was little. You can find Jake either Swinging Flies on the Grand River in Michigan or in a tree stand somewhere chasing trophy Whitetails. In the months of June through October you can find Jake in a jet boat on the Naknek River. He’ll be chasing anything that will take you into your backing. Captain Jake is a very patient and warm person; who wants people to be excited over having a great day on the water. Jeremy is a little different from the rest of the KTL guides. Jeremy is not only obsessed with fly fishing, but is also a pure bird hunting addict. He splits his time between holding a fly rod and a shotgun. hitting limits of Silver Salmon, giant Muskie and Bass in Michigan. Jeremy is pretty famous for his superior skills of finding the kind of birds you could only dream of. Miles has been guiding in Alaska for over a decade now. 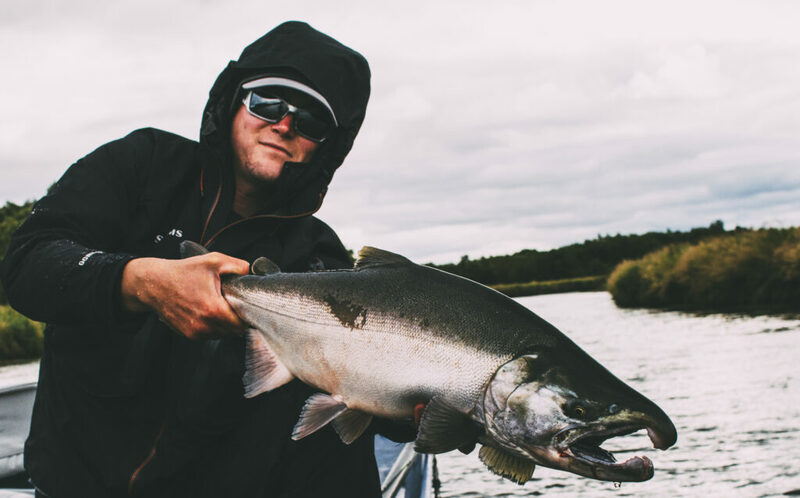 He has all the experience you would expect with all of those days on the water. Miles is the son of a fishing legend in Michigan so he was brought up fishing every chance he could get. 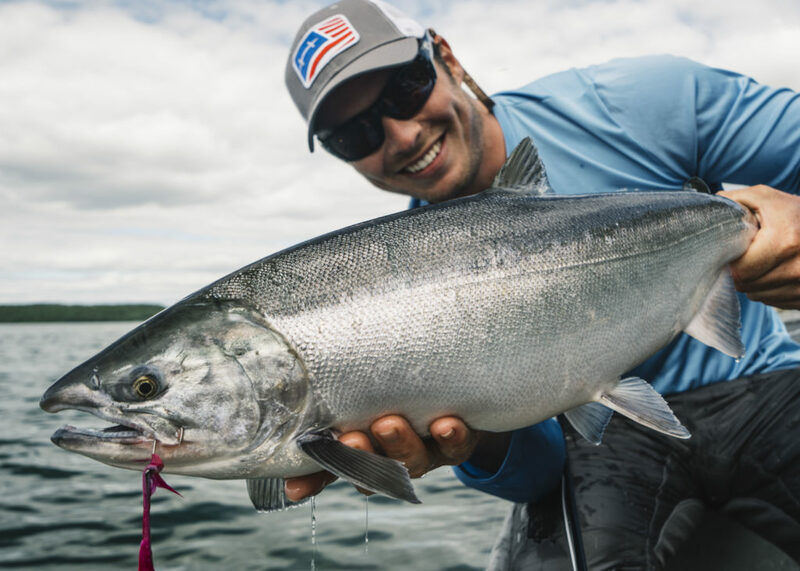 Miles guides on the PM in West Michigan, Arkansas seasonally, & of course Alaska all summer. Tanner is a certified streamer fishing fanatic. 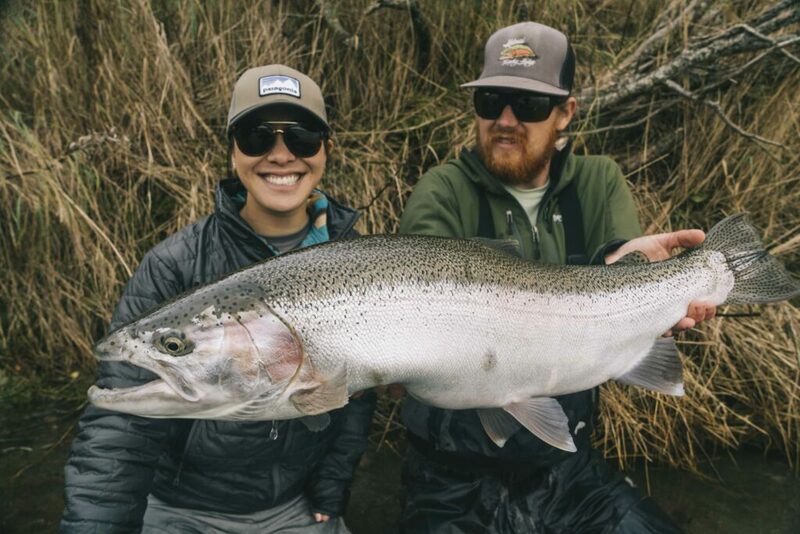 If you like throwing big sink tips and flies as big as your hand then you and Tanner will get along just fine. 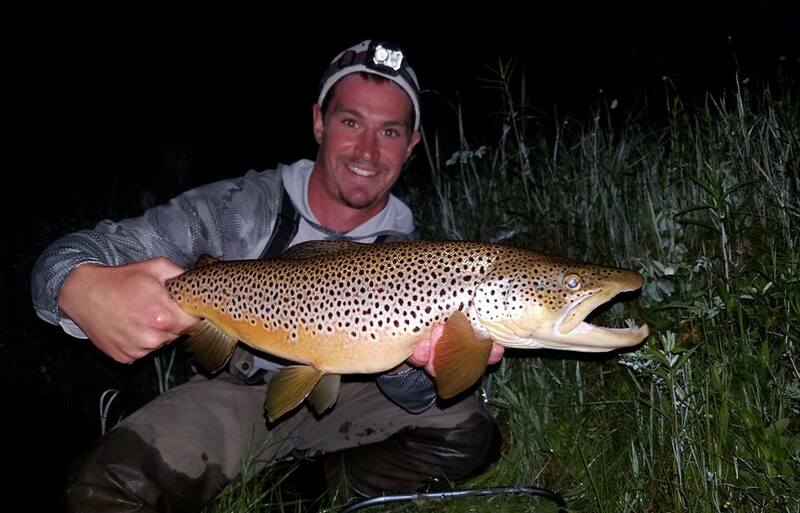 Tanner is originally from Michigan, but now also runs a Brown trout operation in Arkansas during their season. Chris is our fly out and small stream expert. If you decide to spend a day or two at Brooks or any other remote creek Chris will most likely be your guy. He is a northern Michigan trout bum in all the best ways, he is a Pere Marquette river lifer and the experience he has gained from all of his days guiding, and fishing on his home rivers has directly correlated in him knowing how to help clients get into fish in Bristol Bay.